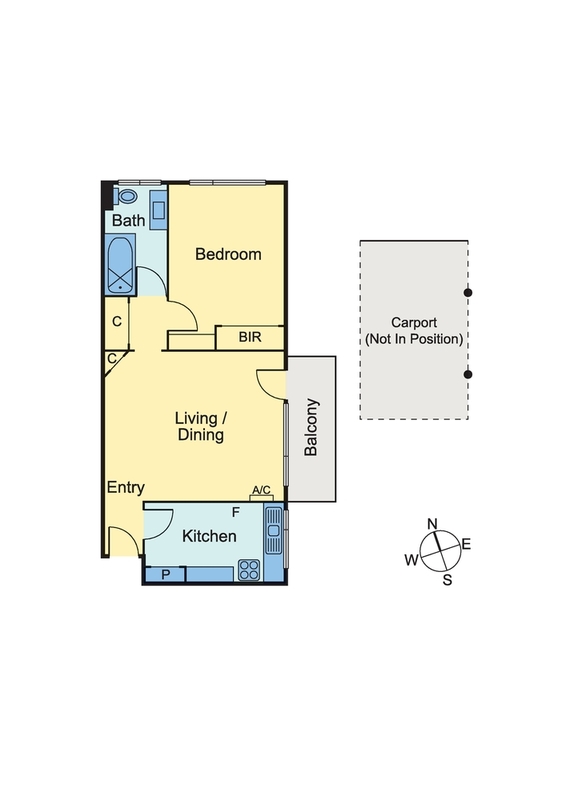 • Spacious, open plan living and dining. • Clever kitchen with ample storage, gas cooking. • Central bathroom with bath, internal laundry facilities. • Freshly painted throughout, abundance of natural light. • Reverse-cycle heating and air conditioning. • Private balcony, car port on title.